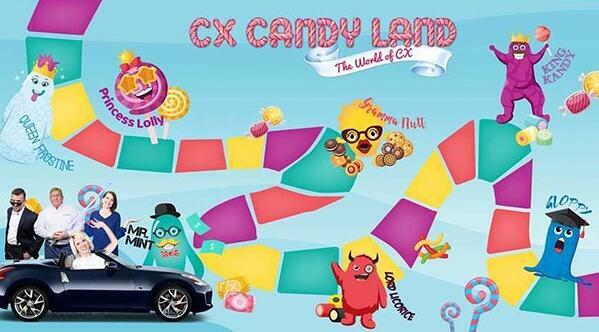 CX Candy Land: Happy Halloween! Tonight, you'll inevitably be asked the quintessential Halloween question: “trick or treat?” You’ll likely cross paths with witches, goblins, and other characters dressed up prepared to avoid pretzel bags and eat Reese’s Cups consecutively until their stomachs hurt. The Customer Experience team at CallRevu couldn’t resist adding a little flair to your holiday and decided to cruise around an iconic board game favorite, Candy Land, to check out the characters all dressed up for Halloween and their connection to the Caller Experience. We found a few similarities and some best practices to share along the way. We started off with a bang and encountered, Mr. Mint. We liken Mr. Mint to the ROI of connecting more phone calls. Connecting more phone calls is like knocking on more doors. The more you knock, the more you get. The more you get, the more likely you are to score that full-size Snickers. The more calls you answer, the more appointments you stand to set! Next, we ran into Lord Licorice, the infamous villain in Candy Land. Phone calls aren’t always easy. The line between an experience that leaves your customer pleasantly surprised, or totally irate, can be thin. If you encounter what sounds like a villain on the other end of the phone, or the inevitable 18-year-old trick or treater who thinks their hoody and sunglasses make a nice costume, remember to answer the phone (and the door) with a smile anyway. They’re a customer, you wouldn’t be here without them. So…don’t be a witch. Active listening and demonstrating empathy is key. Take ownership, repeat back what the customer is saying, and let them know what you are doing to help. Onward to that loveable glop of chocolate, Gloopy! For Halloween, Gloopy is dressed up in a cap and gown. Yup. Goo can be astute too. Gloopy, being the smart glob that he is, would of course encourage training to make sure the parents give the kids what they oh so want tonight. Pass out those full-size Snickers tonight. In your store, pass out training opportunities for your team so they’re able to acquire more knowledge and improve their phone handling skills. Who doesn’t love grandmothers? Grandmom’s house is always well-kept and attractive from the curb, it’s very easy to approach. Gramma Nutt represents all the “wow” moments we can create for our customers, and cookies are only the beginning. How do you create moments that matter on your caller’s journey? Consider this dichotomy, customers can order groceries, set reminders and appointments, and turn lights on and off just by talking to bots. Then they’re faced with the prospect of calling a dealership and run into an 8-option phone tree, full voicemail boxes, long hold times, and no one to help. Adopt a mindset of evolution and work with vendors that are equipped to support innovative technology and process automation. Like Gramma’s house, make your dealership easy to approach. We were excited to run into Princess Lolly, the happiest character on the board! Princess Lolly reminds us that happy employees equal happy customers. Also, consider that happy employees aren’t just good for business, they’re good for the world. 70% of employees report being “disengaged”, a statistic that hasn’t changed in 17 years. How can businesses thrive if three quarters of the workforce have no passion? How can people thrive if they go home void of desire and excitement about their day? Start with gratitude for your employees, tonight give out candy and compliment costumes. Continue that same attitude tomorrow and give out more recognition, appreciation, and a thank you to your teams. Queen Frostine is the chilliest character on the board and your customers can be as well. One way to prevent callers frosting up on you is by answering all their questions. When you can’t or won’t answer a caller’s questions and promise a callback, your odds of setting an appointment on the follow-up call dramatically decrease. Customers aren’t that different than Queen Frostine, they want the royal treatment up front and through their experience, otherwise they’ll just go find another joker to entertain them, or a house with their porch light on tonight. Finally, we run into King Kandy. He represents all of you leaders out there. 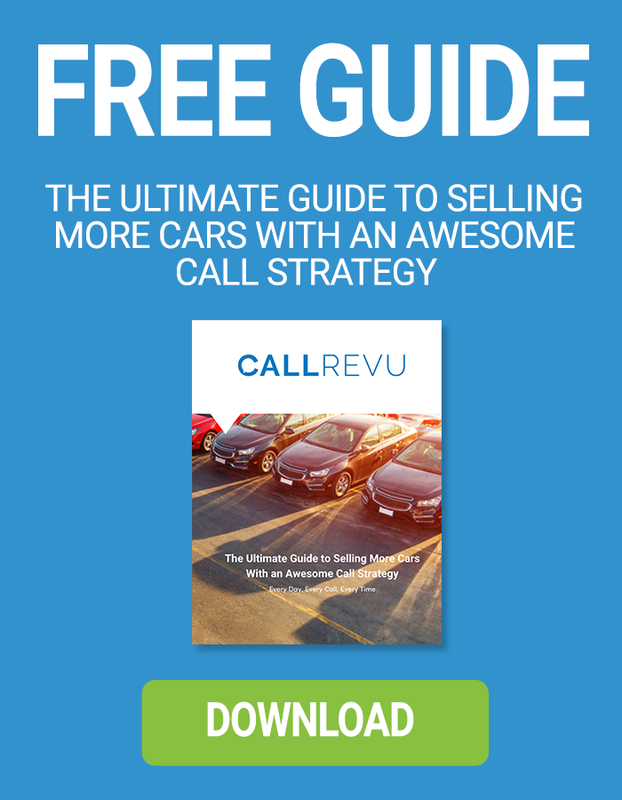 It all starts from the top and if you want your dealership running with lots of sweetness, it’s up to you to drive it. Creating great experiences is everyone’s job and it begins with you.